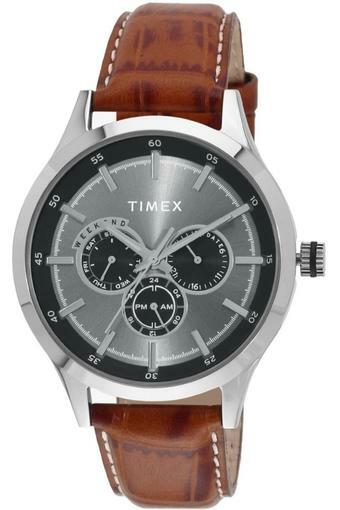 Take a dive into the world of fashion by opting for this analogue watch, which portrays an exceptional craftsmanship. 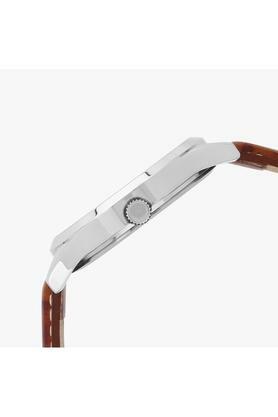 It features a round dial that reflects class. 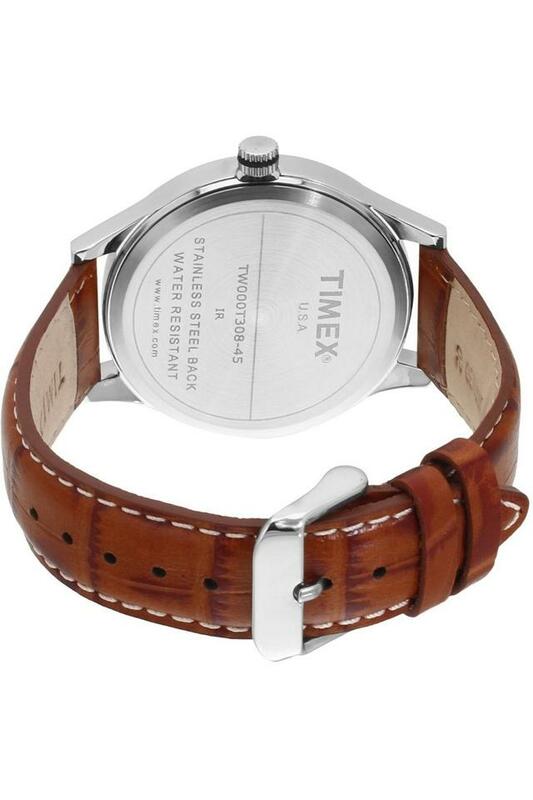 It also flaunts stick time markers that lend it a refined look while the leather strap further gives it some edge. Timex has brought to you this classy analogue watch, which is a sheer thing of beauty.